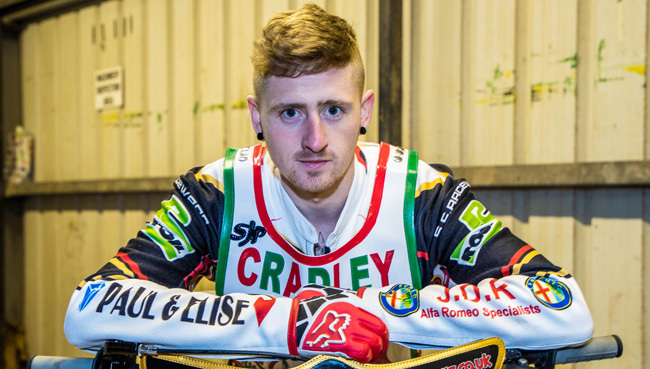 BRITISH CAREER: (2014-15) Kent; (2016) Glasgow, Kent; (2017) Leicester, Redcar, Cradley. CLUB HONOURS: Pairs Championship winner: 2015 [Kent]; Knock-Out Cup winner: 2016 [Glasgow]. DATE OF BIRTH: 3 August 1993, Sunderland, Tyne and Wear. 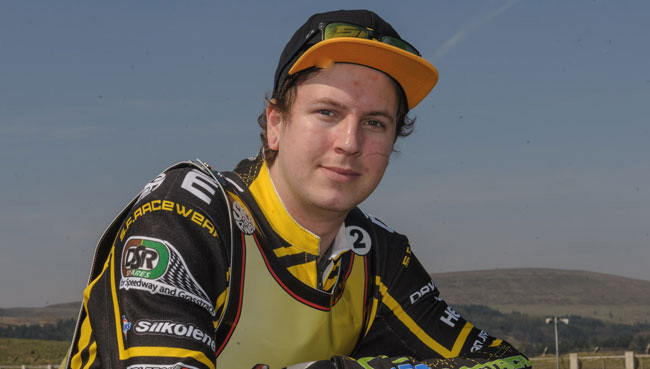 BRITISH CAREER: (2016) Buxton; (2017) Cradley. DATE OF BIRTH: 2 August 1993, Coventry, Warwickshire. 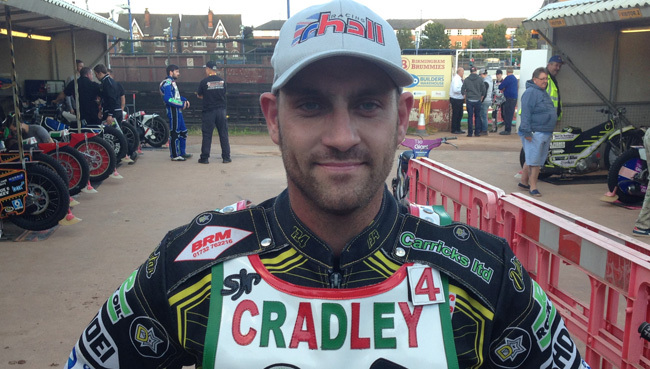 BRITISH CAREER: (2011) Scunthorpe/Sheffield; (2015-16) Coventry II; (2017) Cradley. DATE OF BIRTH: 4 April 1996, Exeter, Devon. 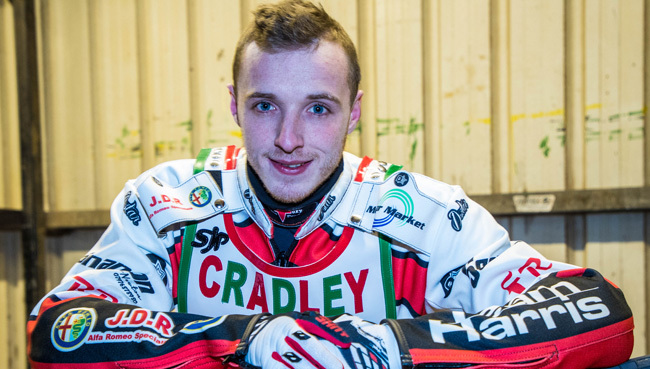 BRITISH CAREER: (2013) Buxton; (2014) Devon; (2015) Cradley; (2016) Isle of Wight; (2017) Cradley, Isle of Wight. 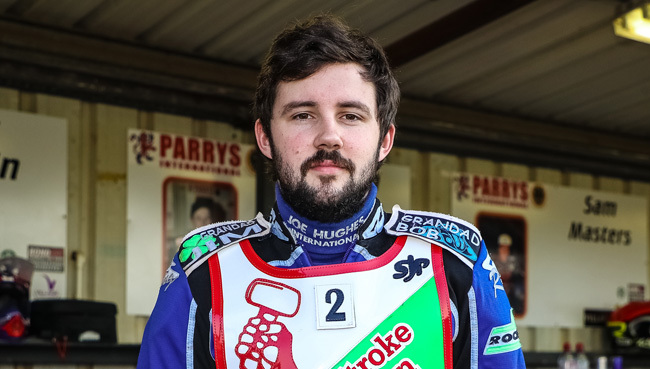 BRITISH CAREER: (2008) Rye House II; (2012-13) Dudley; (2014) Coventry II; (2015) Rye House, Coventry II; (2016) Coventry II; (2017) Newcastle, Cradley. 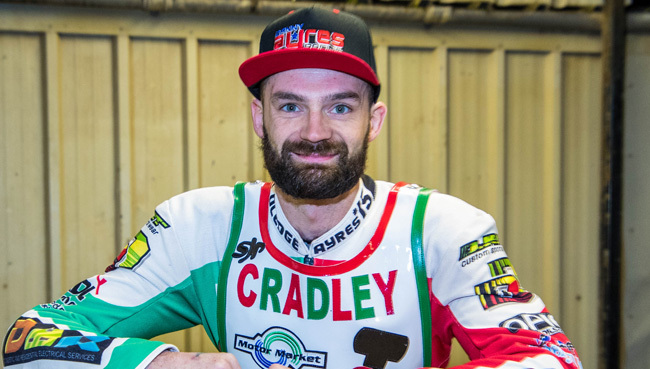 BRITISH CAREER: (2001) Newcastle; (2002) Newcastle, Newcastle II; (2003) Sheffield II, Coventry, Boston; (2004) Sheffield, Sheffield II, Boston; (2005) Sheffield, Eastbourne; (2006-07) Peterborough; (2008) Scunthorpe; (2009-10) Sheffield; (2011) Leicester, Scunthorpe; (2012-13) Sheffield; (2014) Peterborough, Redcar; (2015) Berwick; (2016) Peterborough, Sheffield; (2017) Peterborough, Redcar, Cradley. CLUB HONOURS: League Championship winner: 2006 [Peterborough]; Elite Shield winner: 2007 [Peterborough]. DATE OF BIRTH: 10 November 1998, Northholt, West London. 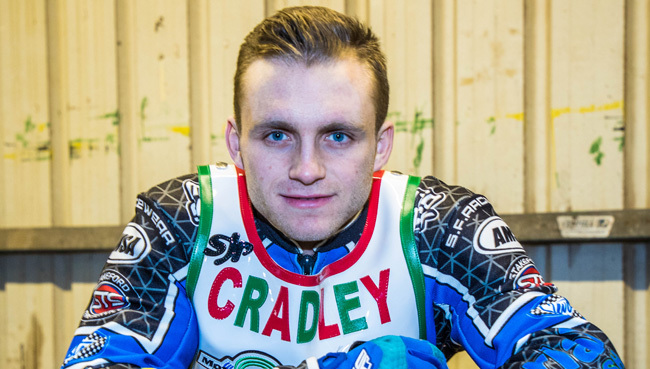 BRITISH CAREER: (2014) Kent; (2015) Cradley; (2016) Eastbourne; (2017) Cradley. MAJOR HONOUR: British 500cc Youth Champion: 2014. DATE OF BIRTH: 29 June 2000, Greater Manchester. 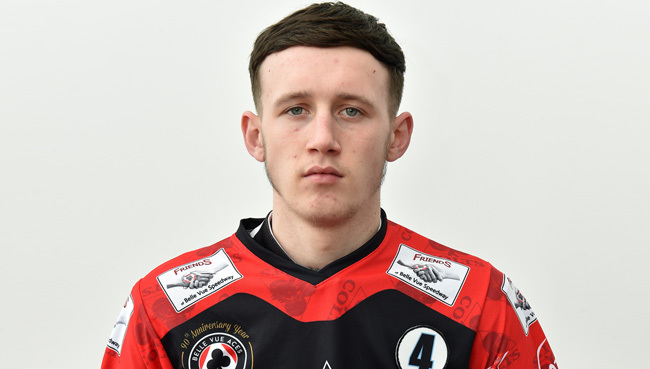 BRITISH CAREER: (2016) Belle Vue II; (2017) Cradley. MAJOR HONOURS: Northern Junior League Riders’ Champion: 2017. BRITISH CAREER: (2010-11) Dudley; (2012) Somerset, Dudley; (2013) Somerset, Isle of Wight; (2014) Leicester, Wolverhampton, Scunthorpe, Cradley; (2015) Birmingham; (2016) Berwick, Peterborough, Birmingham; (2017) Glasgow, Cradley. DATE OF BIRTH: 10 July 1989, Perth, Western Australia, Australia. BRITISH CAREER: (2009) Newport II, Newport; (2016) Buxton; (2017) Buxton, Cradley.